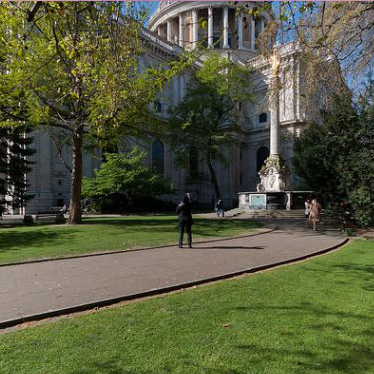 Widely considered to be one of the world’s beautiful buildings, St Paul’s Cathedral is a breath-taking events venue, featuring some of the oldest and most beautiful architecture in the world. 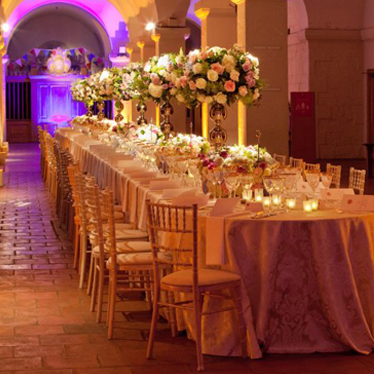 Guests are able to experience the grandeur and history of this history building with banquets, receptions, music performances and private events. 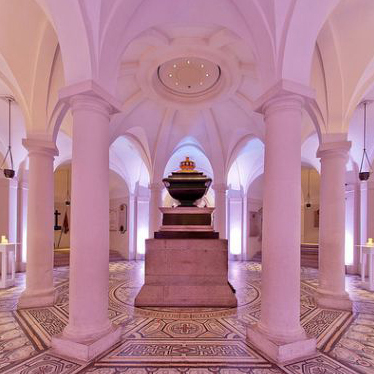 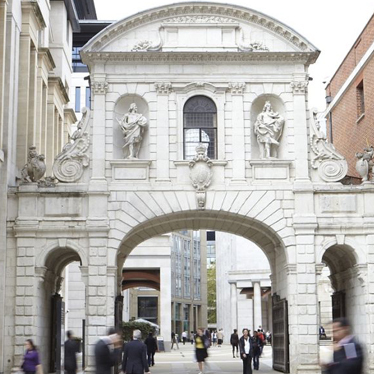 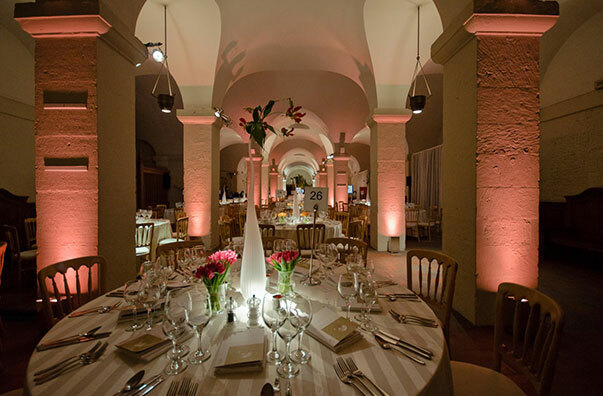 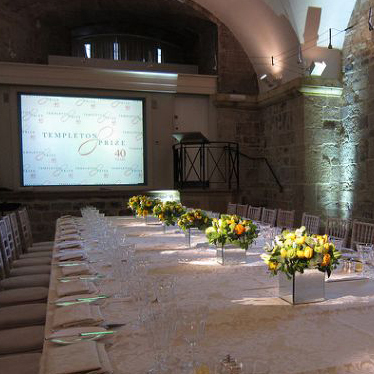 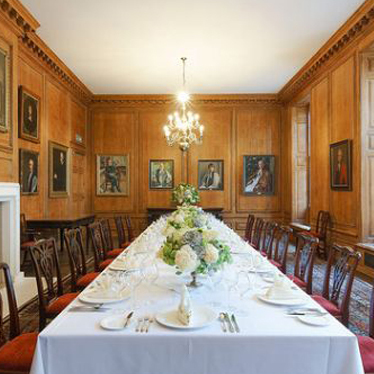 The event spaces at St Paul’s contain some of the oldest and most beautiful architectural features in the Cathedral and offer flexible options ideal for corporate hospitality.